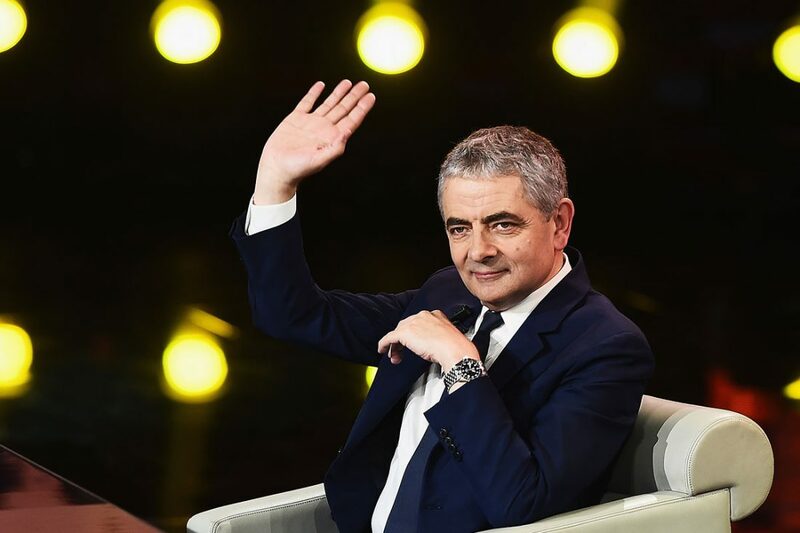 From legendary comedian Rowan Atkinson sporting the iconic Petit Prince by IWC to Bally joining forces with popular street artist Shok-1, heritage brands continue to link arms with popular profiles. As one of the biggest buzzwords in marketing, it is no wonder collaborations between iconic forces continue to grow. 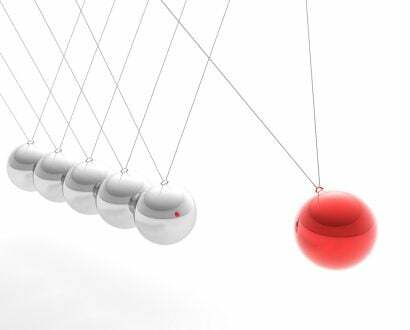 From a business perspective, a perfectly timed partnership could determine a company’s future given it has been intimately orchestrated. 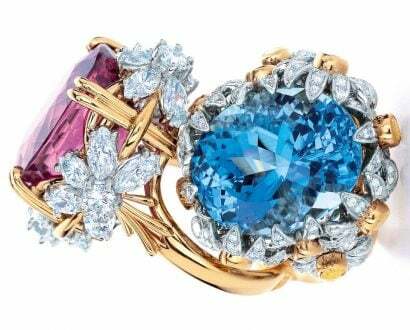 Be it a celebrity and luxury brand collaboration or a marriage between two timeless brands, unique combinations are a way for heritage businesses to appeal to younger generations while retaining loyal followers. 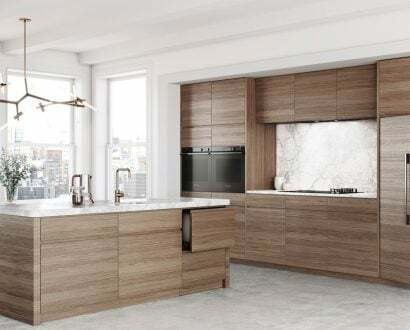 As the high-profiles faces and brands continue to link arms, we’ve rounded up some of the most recent partnerships. Best known for his goofy man-child character Mr Bean, Rowan Atkinson has come full circle from one comedy into another while profiling a bold IWC timepiece on his wrist. The British actor was seen wearing the striking Pilot Watch Mark XVIII Edition, Le Petit Prince on his wrist as he struck a James Bond-style pose in the official film poster for Johnny English Strikes Again. The special edition watch, which is a unique variant of the Mark XVII, boasts clean aesthetics, a captivating blue dial with crisp white hands and the emblem of The Little Prince engraved in the case back. 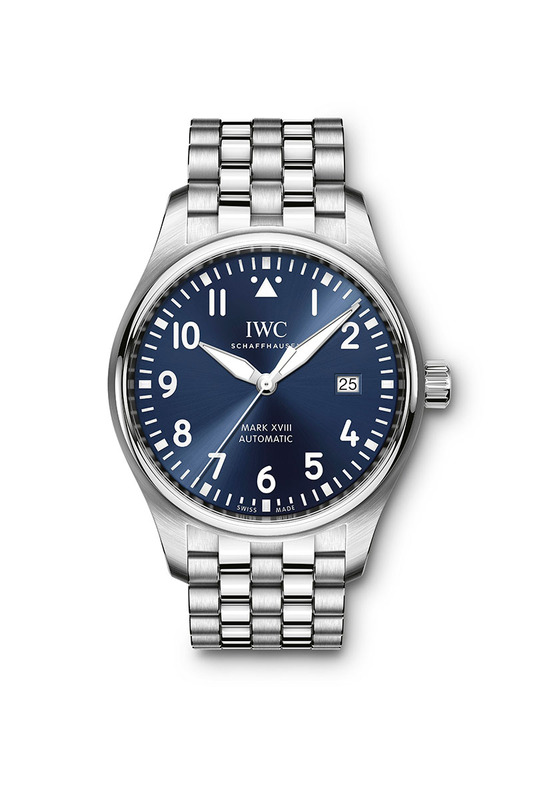 The exquisite timepiece is a tribute to the wonderful story by Antoine de Saint-Exupéry where the IWC watches have been created with the cooperation of the French flying pioneer and author’s relatives since 2013. “For Saint-Exupéry, writing and flying were two sides of the same coin, which makes these special editions – the perfect symbiosis of poetry and technology – fitting tributes to his life and work,” IWC website states. British street art has clashed with the world of Swiss luxury sportswear in the latest collaboration between Bally and contemporary artist Shok-1. The dynamic partnership (brought together by Swizz Beatz) offers wearable-art through its compelling unisex collections resonating with culturally driven consumers. 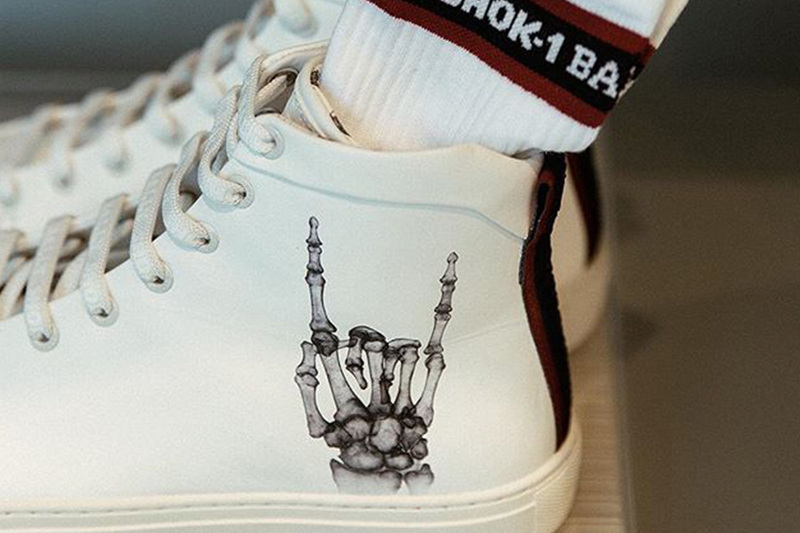 Bally, which was founded in 1851, is embracing Shok-1’s signature spray paint artwork of X-rays by infusing it throughout its shoes, accessories and clothing designs. The cool blend of street and science packs subtle layers of delicate details, creating one of the most difficult subject matters a painter can attempt. 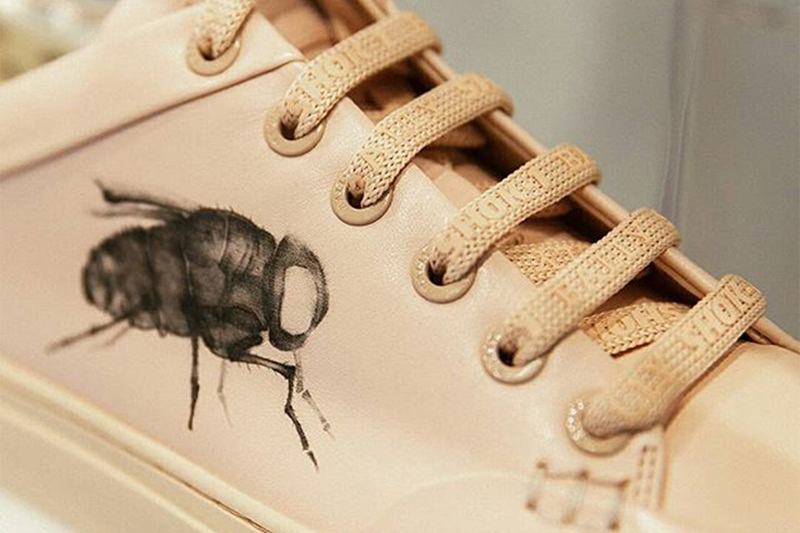 The fusion between the heritage shoemakers, the popular street artist and the Grammy-Award winning music producer has reinvented the traditional fashion collaboration. 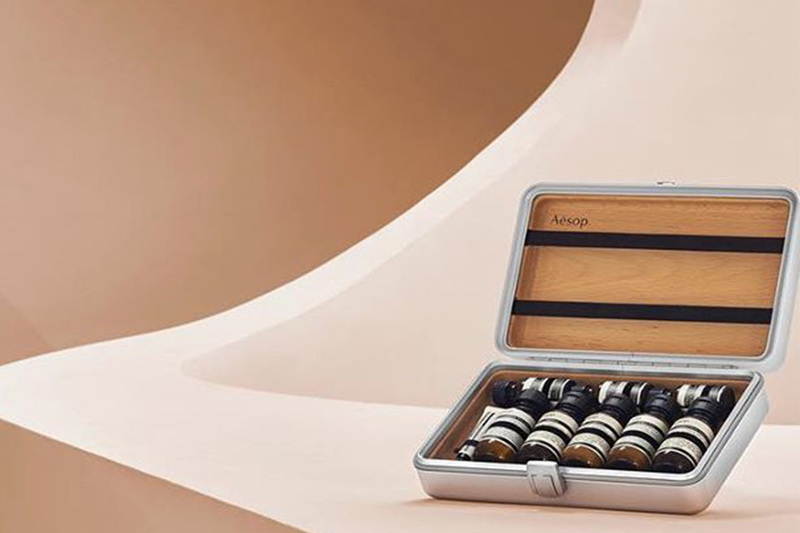 Australia’s luxury skincare brand Aésop is tackling air travel with its latest collaboration with one of Germany’s leading luggage companies, RIMOWA. The travel brand, which Louis Vuitton acquired an 80% stake of in 2016, partnered with the earthy luxury skincare label to create a beauty bag suitable for long-haul flights. “I have always admired Aésop as a brand, both for the quality of their products, and their overall design aesthetic, from packaging to stores,” RIMOWA CEO Alexandre Arnault wrote on Instagram. Köln features nine Aésop products, specially curated for beauty care in the sky, housed in a sleek RIMOWA shell built for superior stability and a “lifetime of jaunts and trots away from home”.